Is there a wall in your home (or office, work space, studio) that’s crying out for a makeover? A boring wall? A wall that could lift the whole mood of the room if only it were a bit prettier? 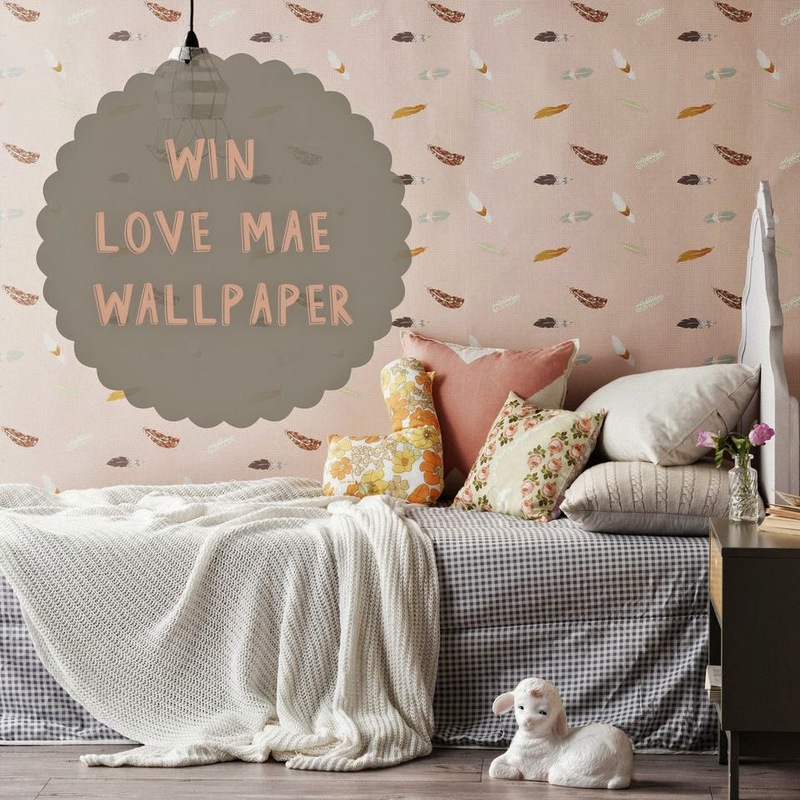 As part of our month long birthday bonanza we’re giving one lucky winner the chance to decorate one wall in their home in the Love Mae wallpaper of their choice. Check out our gorgeous range here. Is your imagination already running wild?! To be in the running to win, post a pic on Instagram of the wall in question and tell us which of our wallpaper designs you’d choose if you won. Tag @lovemaestudio and #lovemaewallpaperplease. Competition closes on May 14th and the winner will be selected on the 15th. We're a bit excited about this one! We know that not everyone is on social media, so for those that aren't, you can send your entries to studio@lovemae.com.au.